Parents Holding Baby Infant Hands. Top View. Stock Photo, Picture And Royalty Free Image. Image 57958388. 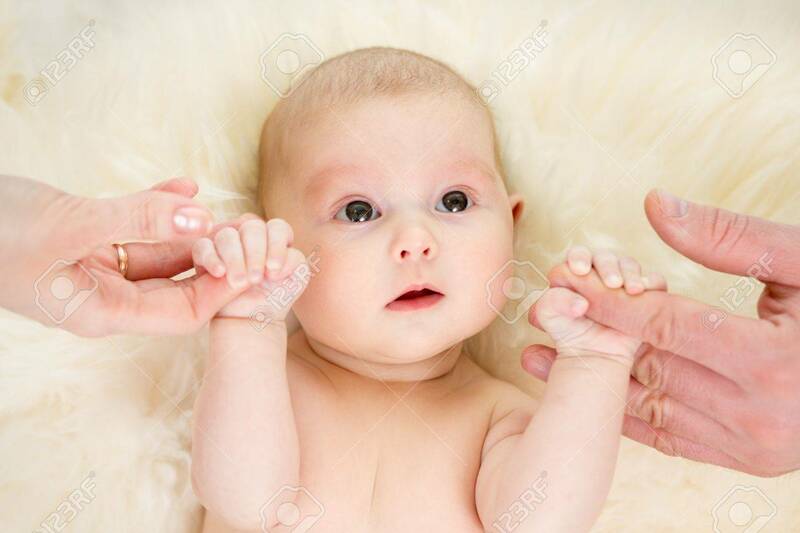 Stock Photo - Parents holding baby infant hands. Top view. Parents holding baby infant hands. Top view.